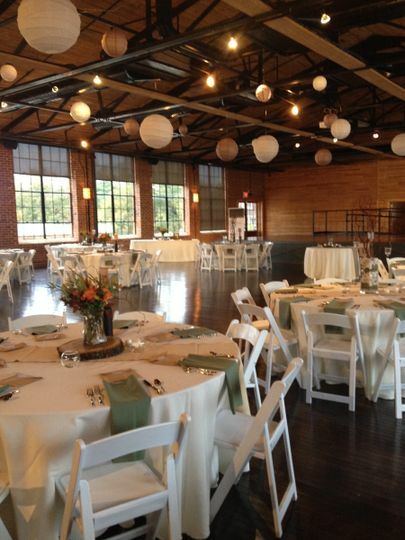 The Crossing at Hollar Mill, located in Hickory, North Carolina, is a highly rated wedding event venue. 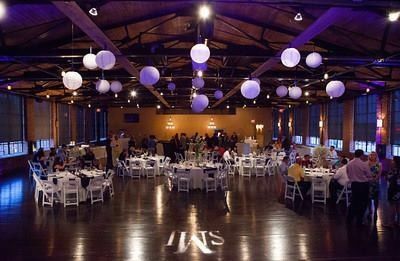 With a vibrant history, this venue was originally built by Hollar Hosiery Mills Company in the 1930s and was an anchor in the community until its close in the 1960s. 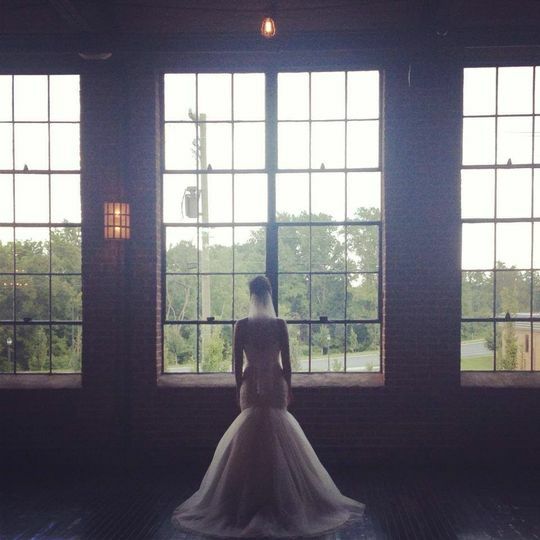 In the early 2010s, the mill was restored with many of its original features, including the ten-foot mill windows in their original lead frames that create a beautifully lit, warm, and inviting atmosphere. Since its restoration, the venue has hosted many wonderful wedding celebrations. 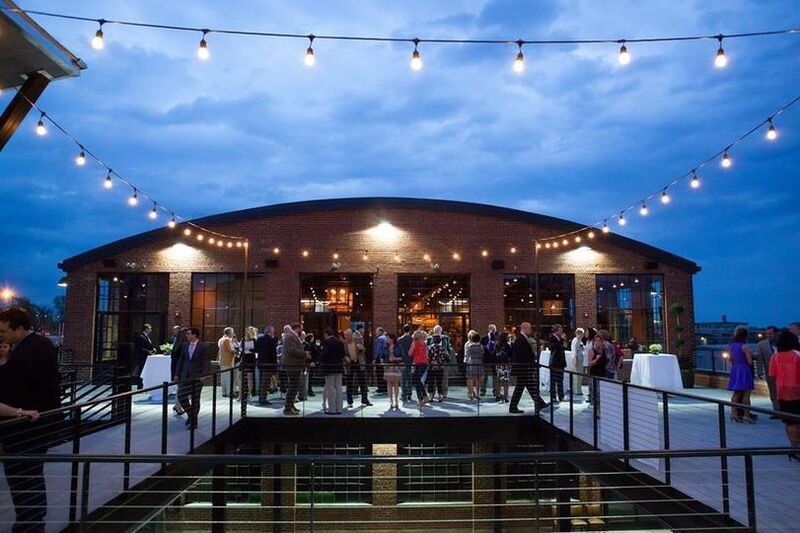 The Crossing at Hollar Mill offers 10,000 square feet of flexible event space. The venue can provide tables and chairs for up to 200 of your guests. 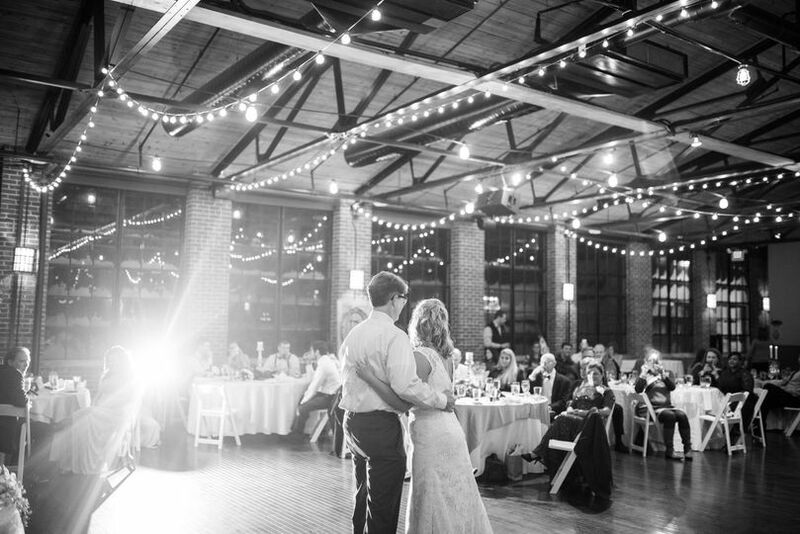 The building showcases many notable features, including 24, ten-foot mill windows that provide a well-lit dining and dancing experience, industrial brick walls, vaulted ceilings, and a 720-square-foot stage you may utilize for entertainment purposes. 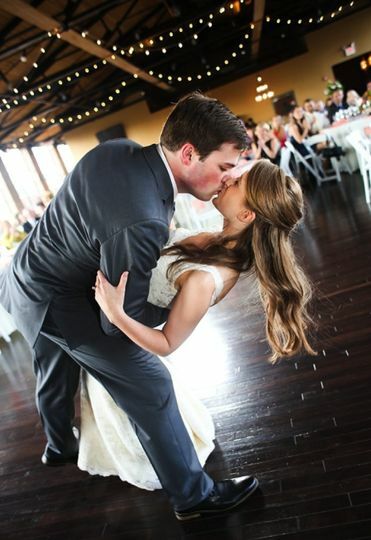 These notable features always look wonderful in timeless wedding photographs. 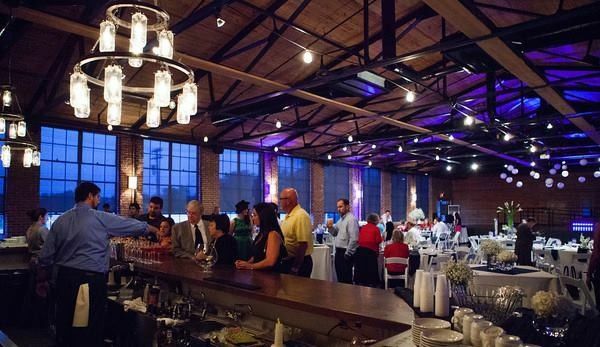 The Crossing at Hollar Mill offers delicious catering and cuisine services to wedding couples and their guests. 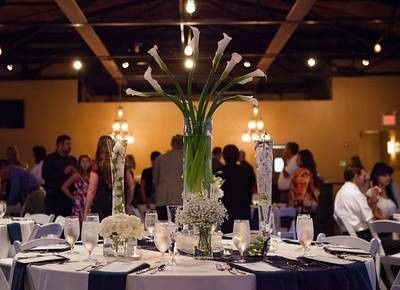 These options include buffet, cocktail reception service, family style, hors d'oeuvres, plated options, servers, food stations, and pre-event tastings. 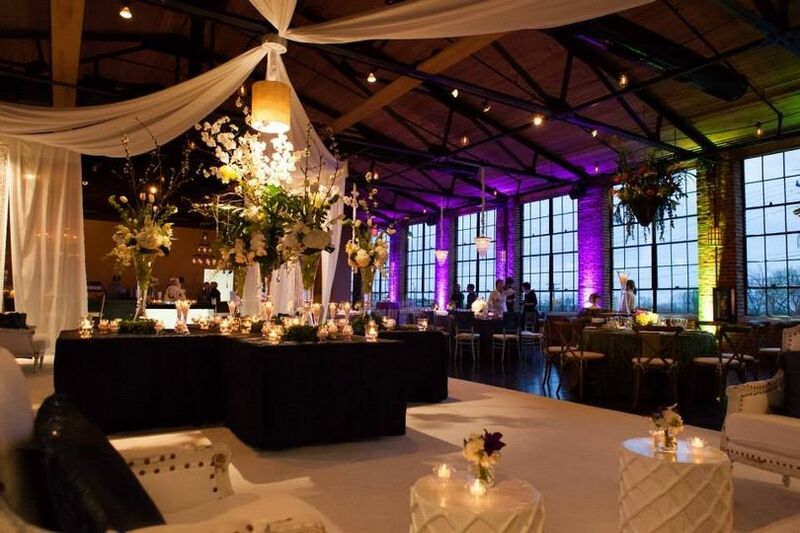 A wonderful venue for any type of event.The decor is rustic but yet classy! the staff was great and very eager to please. i would highly recommend this venue. We absolutely LOVED everything about this venue. From beginning to end, the staff was professional, the food was delicious, and the space was beautiful!! They went above and beyond to make our reception everything we wanted and we could not have asked for more! I LOVED this venue! They were absolutely fabulous! The food was amazing, the staff were so nice! I received to many compliments on how beautiful and perfect this place was! I would definitely recommend this place to anyone getting married, it has anything and everything you need!